Placing a trading order in forex trading already involves a bit of thinking, if you want to do it right. 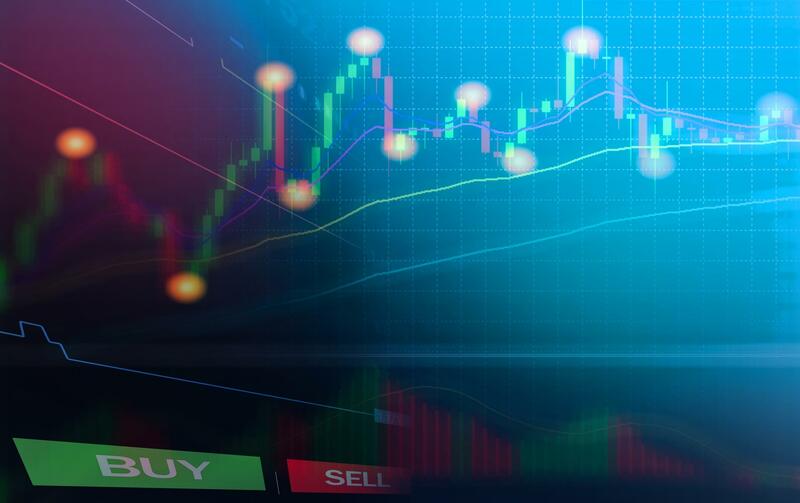 You should not only choose the currency pair you wish to trade and the price for entry, but you should also have an entry point determined, an exit point in view, a stop-loss set so that you don’t get hammered by an unexpected market reaction, and perhaps a take-profit set so that you can be sure to rake in your winnings if the trade works well. This kind of trade is called a Market Order. Bear in mind that there is a difference between the bid price and the ask price – you are paying the ask. You may wind up paying a slightly different price from what you saw quoted when your order is executed – this is because the market keeps moving while the system processes your trade. Then you hit the button to start the trade, cross your fingers, and watch carefully. Stop losses are mission critical for trading, and no trade should be without one. You can add or modify a stop loss separately from your order, even while the trade in is progress, but it should be part of your strategy to place a stop loss at the right place in every trade. When your trade bets on a price rise, set the stop loss so that a plunge in the price will close your trade without too much loss – you should think hard about how much loss you can tolerate in each trade. Vice-versa for a trade that is going short on a currency pair – set your stop loss to limit damage as the price rises. The stop loss stays in effect until you either cancel it or close the trade. A trailing stop is a very useful way to protect your trade while locking in profit. Here’s how it works: You buy a currency pair at the price 1.0000. You set the trailing stop 20 pips below that price. Now the price moves up to 1.0020. You trailing stop moves up to 1.0000. This cuts your losses – a fixed stop would have stayed at 40 pips below the market price. If the trade moves up to a much higher price, your trailing stop follows. Now, when the price begins to drop, your profit from the previous rise is locked in by the stop. A limit order is a simple concept – it enables you to buy at a particular price level or to sell at one. If the currency pair is at 1.0000, and you want to buy at 1.0020, you set a limit order which tells the system to execute the buy at that price. If you want to sell at 0.0020, you do the same thing with a limit order. The advantage is simply that of executing your trade at the level you want without your having to worry about it. A limit entry order is used to enter a long trade below the current market price or to sell a short trade above the current market price. A limit entry Order requires that you fix the entry price for the trade. The order will be executed at the requested price or at a better price. This kind of order executes your trade at a future market price level. When you think a currency pair will go up 40 pips in price, set your stop entry order at that level. Now just sit back and wait until the trend works in your favor, and the price moves up to the desired level. This is a somewhat special type of the forex orders, in the sense that it stays in place as long as you want. When you set a Good ‘Till Cancelled order, the order simply stays, waiting to be filled at the given price, unless you cancel it This will continue indefinitely, hours, days, weeks, as long as you like. This is a good way to place an entry at a specific level. A Good for the Day order works the same way as a Good ‘Till Cancelled order, except that it expires at the end of a trading day. This is usually 5 p.m. in the local market, but you should check with your broker to learn when they cut off these trades. This kind of order pair is particularly useful to hedge your bets. Place an order above, and another below the current price. If the price goes up, the other order is cancelled, and vice-versa. The other order pair does the opposite: When one order is executed, so is the other.